Hello, I’m Courtney, and this is my blog! One of my favorite things to do is get lost in a book. I love stories that captivate my imagination and engage my emotions. 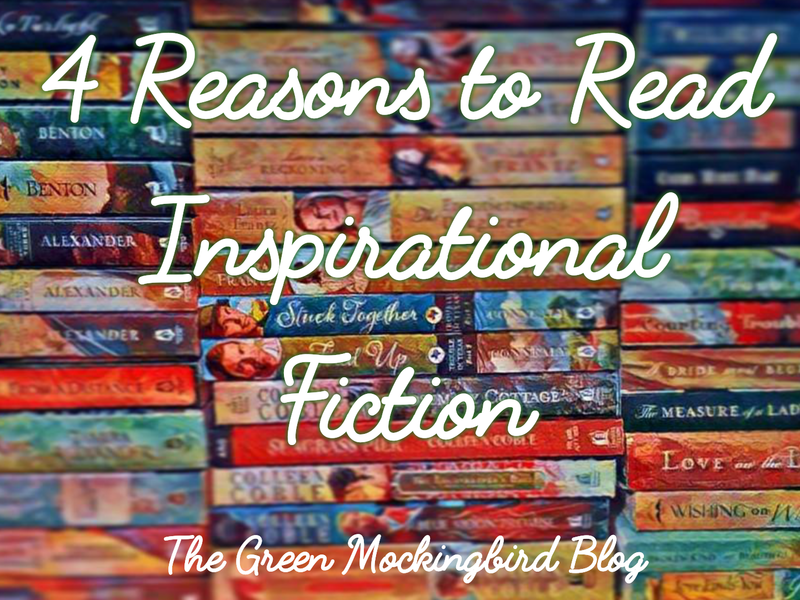 My favorite material is Christian fiction, but I do venture out occasionally to nonfiction or other genres. I am excited to share bookish topics and book reviews with you all, along with occasional giveaways, blog memes, and author interviews! The early days of this blog focused more on some of my other hobbies, photography, crafts, and cooking. You can find those posts in the archives. I appreciate all of my blog readers and #bookbesties. Thank you for taking the time to read my thoughts from this little corner of the blogging community. Visit my Connect With Me page for my contact information and more info. So excited to have discovered your blog, as I am sure you can tell by my numerous comments and likes 😉 Looking forward to reading more of your reviews and posts!! Yes, I’m so happy to meet you! Thanks for visiting and happy reading! Hey Courtney! 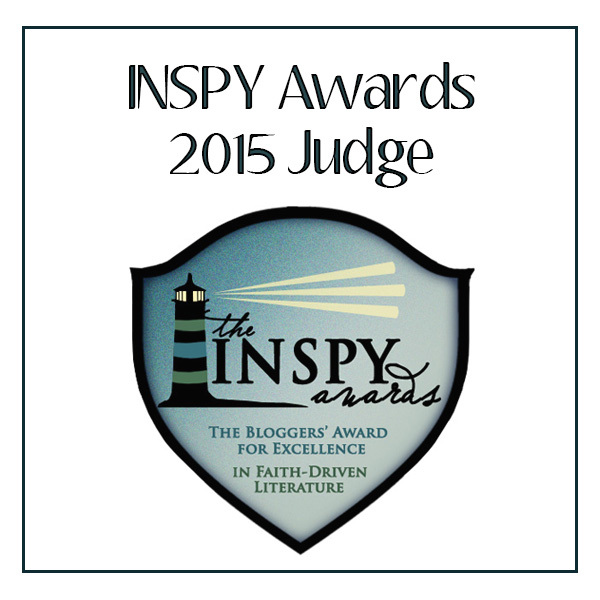 Just wanted to let you know that I’ve nominated you and your blog with the Liebster Award! Click the link below for more details! Found you somehow through twitter. 😉 Great blog. Love that you used the Jeremiah 29 verses on your about page. My favorites! Best wishes on your photography. I ran my own business for 10 years and, while it was a ton of work, the people I met made it so worth it.